Chhattisgarh Police on Saturday detained three journalists for eight hours in Bastar region’s Narayanpur district without citing any specific reason. Siddharthya Roy, a journalist working with The Diplomat, freelance journalist Kamal Shukla, and video journalist Bhushan Choudhari had travelled to Narayanpur to cover the run-up to the state Assembly elections that are scheduled for November 12. 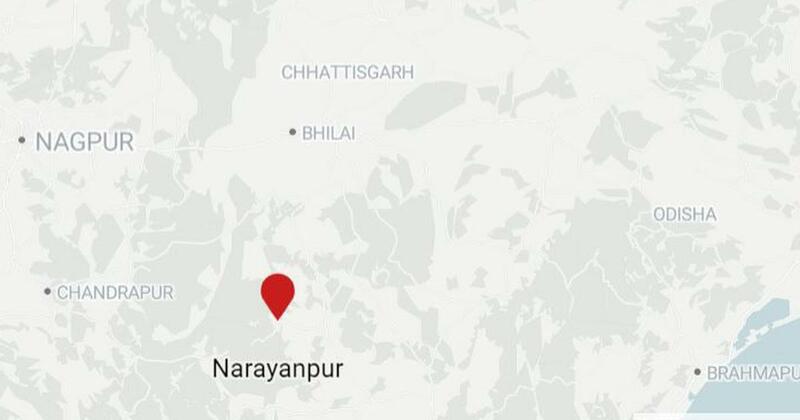 Narayanpur is part of Bastar, where security forces are locked in a low-intensity conflict with armed Maoist guerrillas opposed to elections. 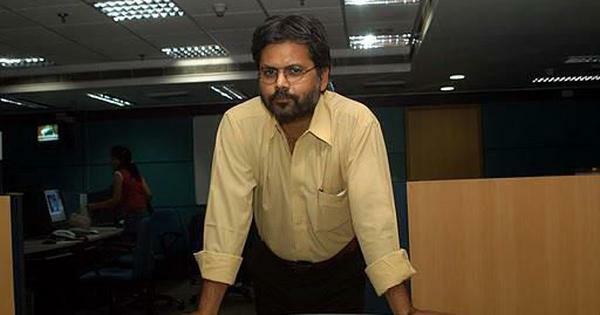 Bastar-based journalist Kamal Shukla said the journalists had visited villages in Maoist-dominated areas where many residents told them that they were keen to participate in the elections and demanded basic facilities such as roads, electricity and drinking water. On Friday, the media team’s vehicle broke down and they spent the night at an ashram run by the Ramakrishna Mission while their local guide and driver travelled back to Narayanpur town to seek help. The next day, the three were on their way back, hitching rides on cycles and motorcycles when the police stopped them at the Kurushnar check post around 1.30 pm. Despite showing the police their identity documents, they were taken to the local police station. The journalists said they were asked to switch off their phones and were not allowed to speak to anyone. Their equipment was confiscated and the police copied their camera’s memory card before returning it. Siddharthya Roy told Scroll.in that they were initially hopeful that the police would release them once they had established their identities. However, after fours hours went by, they got in touch with other reporters. It was then that a deputy sub-inspector of police arrived at the station and checked their documents. They were then taken to the office of Superintendent of Police Jitendra Shukla, where the documents were checked one more time. The police made the journalists sign statements saying they had not been harassed and eventually released them at 9.30 pm. “We were not physically harmed, but we were made to go through tremendous mental pressure,” Roy said. Inspector General of Bastar Police Vivekanand Sinha told Scroll.in that the police had brought the journalists to the station as part of their “regular check-ups” ahead of the elections, and claimed that this did not qualify as detention. On Sunday morning, the journalists said that as they prepared to leave their hotel room, the police showed up again to check their identity documents and take photographs. Roy and Kamal Shukla said “this is nothing but continued harassment” to ensure they leave the district.